There's the debate of whether you should use a flannel or a muslin cloth. I used to be on the fence but now I think I've made my decision. Up until about two years ago, I always used a flannel, because that's what my mum always put into my bathroom. I never really knew anything different. It wasn't until I was introduced to the Liz Earle Hot Cloth Cleanser and I started to use the muslin cloth alongside it. But I felt as though it never really removed the product from my skin properly. 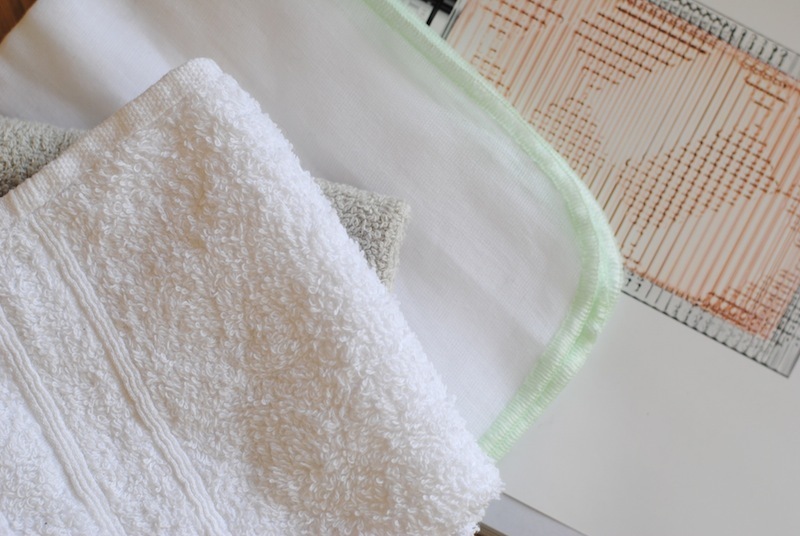 A muslin cloth provides a gentle way to exfoliate the skin and to enhance daily cleansing. They're a thin piece of material, most popularly used for babies as they're quite cheap and can be used in numerous ways. A flannel is the classic choice, a thick material which is more effective in removing make-up, dirt and grime. I personally think that a flannel is the better choice. They're cheaper to use, as you can go to Primark and buy a couple for £1. I have about 7 clothes all together, so that I can easily chuck them in a wash. I think these provide a more effective way of exfoliating the skin, without an abrasive scrub. I use them with a cleansing oil, balm, gel or whatever, I use them every day. A muslin cloth is quite a tough texture and could easily aggravate sensitive skin, which I have learnt myself. Since switching to a flannel, my skin is a lot smoother in texture, which is something I always worried about. The only thing is that I wouldn't suggest buying white flannels as they were will be covered in mascara and foundation, go for a grey shade.